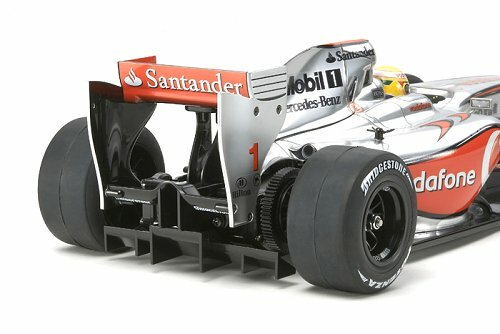 58475 • Tamiya Vodafone McLaren Mercedes MP4-24 • F104 • (Radio Controlled Model Archive) • RCScrapyard. RCScrapyard ► Iconic Vintage Radio Controlled (RC) Model Car Archive ► Tamiya Vodafone McLaren Mercedes MP4-24. ITEM #58475. 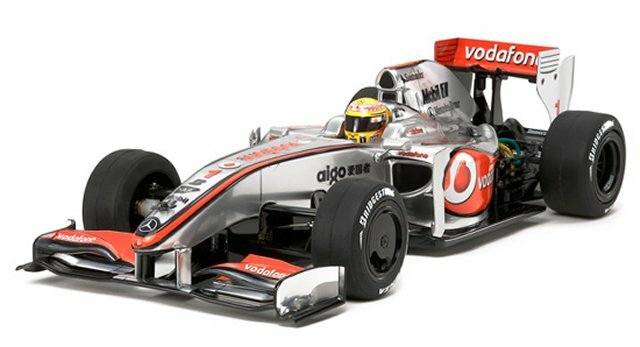 Released by Tamiya on November 10, 2010, based on the F104 Chassis, this Formula One Radio Controlled model is of the Vodafone sponsored McLaren Mercedes MP4-24 driven by Lewis Hamilton and Heikki Kovalainen in the 2009 F1 World Championships.